Specializing in Personal Injury, Business Litigation, Civil Litigation and Real Estate. We represent individuals who have suffered injuries that were not their fault and help them recover the compensation they deserve. We represent businesses of all types and sizes and offer a full range of business litigation services. 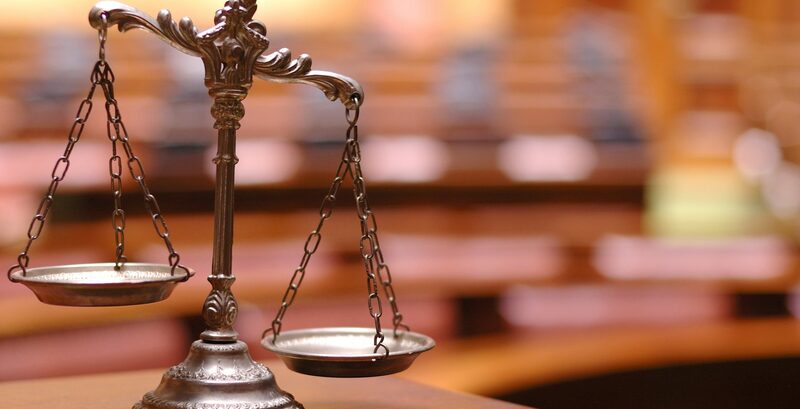 We represent individuals with civil disputes in many areas of the law. We represent commercial and residential clients with any types of real estate disputes. Tell us about your case. Your initial case consultation with us is free. Just fill out our free case inquiry form, and we’ll be in touch.